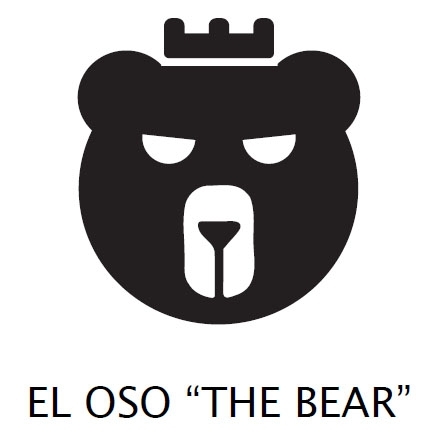 EL OSO, the inaugural release from Warped Cigars in a new size! These cigars are made in the USA at the El Titan de Bronze factory in Little Havana, Miami. They are made at this iconic factory under the watchful eye of owner Sandy Cobas by just two rollers, one for each size, each making only 150 sticks a day, so production is limited and quality is assured to be high. This gorgeous cigar upholds the highest standards of the Cuban tradition, from triple-caps to the entubado bunching technique that ensures an excellent draw. Quality, consistency, and pride. El Oso Mama uses a different wrapper from Papa and Cub. This leaf is a Mexican San Andres wrapper to provide an exceptional smoking experience in this very elegant shape. 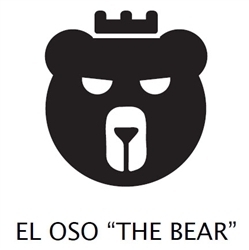 The EL OSO was blended by Warped Cigars brand owner Kyle Gellis to embody his painstaking vision of an exceptional cigar. Rich flavor, and medium body and strength keep the focus on the elegance of a well-conceived taste profile instead of a badge of honor from merely surviving a powerful smoke that plagues some blend concepts. One of the finest aspects of experiencing a cigar like this, aside from a great smoke -which it must be, is the opportunity to gain perspective on the vision of its creator.